Do you live near Ashley Creek? Thank you! We want to hear your interests and concerns about Ashley Creek. The survey takes 5 to 7 minutes and your responses are confidential. To print a hard copy of the survey go to: Ashley Creek Landowner survey. Please share the survey link with family, friends, and neighbors. 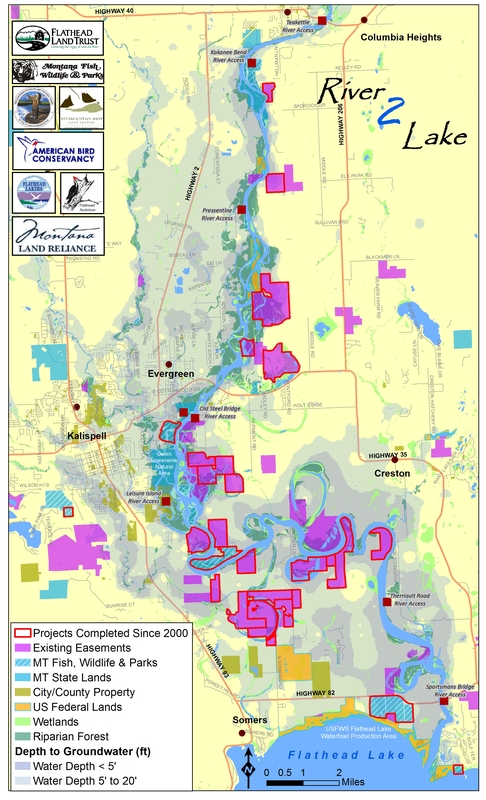 The Flathead Lakers and the Soil & Water Conservation Districts of Montana will use the survey results to craft solutions for clean water with interested landowners. If you have any questions about the survey, or wish to discuss your concerns about water quality in Ashley Creek, please contact Constanza, criticallands@flatheadlakers.org, 406-883-1341.